Junior B Hockey Club. Play in the CJHL (Capital Junior Hockey League). 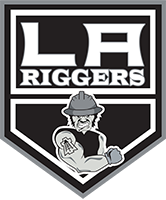 The Leduc Riggers Junior B hockey club exists to promote and maintain a quality Junior hockey program in the community of Leduc. 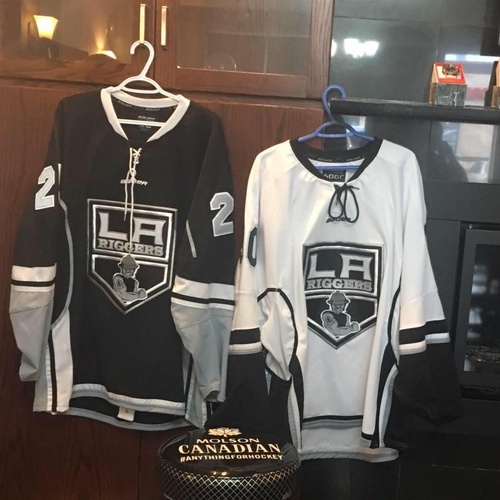 We have created an environment that allows talented players eligible to play junior hockey the chance to compete in the highly competitive Capital Junior Hockey League. As a non profit organization that relies heavily on the generous financial support of local individuals and businesses, plus dedicated volunteers putting in countless hours of work we strive to provide a supportive and positive environment for our players. Our organization boasts qualified coaches, trainers, chiropractors and equipment managers . We have regularly scheduled practice times, game times and a junior equipped dressing room. We have gym facilities with qualified instructors available for all our players at the newly constructed Leduc Recreational Centre. 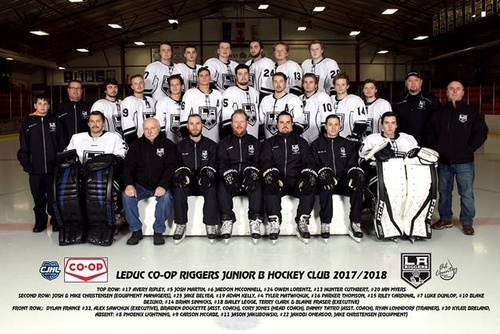 We strive to represent the community of Leduc with honour and pride as start each new season.